I woke up today, late, and I realised after a wonder downstairs that it was in fact Monday. I haven't partaken in MIMM for so long that I thought it was about time to get back on that horse! Nothing that crazy happened this weekend! It was mainly spent driving back to my Uni town to do a shift at work on Saturday and then driving back. The trip usually isn't that bad and on a good day I can get there within the hour. But on Friday it was a nightmare! I go motorway and am only normally on there for 35 minutes, but on Friday I found myself at a standstill and it ended up taking me 2.15 hours! I couldn't believe it. But I was lucky enough to have good tunes on all the way to help time go faster. Here are some of my favourite tunes at the moment! ...and that's just to name a few. There are plenty more that I am loving at the moment, after the Crimbo tunes got unticked and taken off my ipod on Saturday. Speaking of working out. I really need to get back into the swing of things and set myself some new goals for the month of January. I am definitely not one of those people who set goals at the beginning of the year. Instead I am someone who is constantly writing down goals, sometimes daily because that's the easiest way I find to get stuff done. But when it comes to fitness I like to make my goals monthly as they feel more achievable. So there will be a post coming on those very soon! Here are some of my favourite photos taken over the month of December. 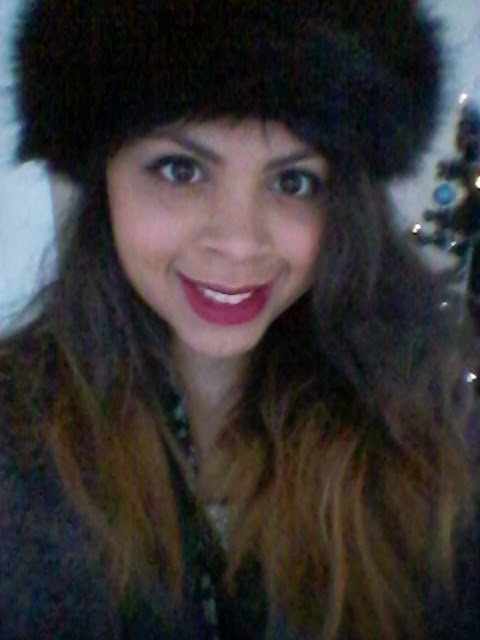 From Boxing Day, which I spent with my mommy! 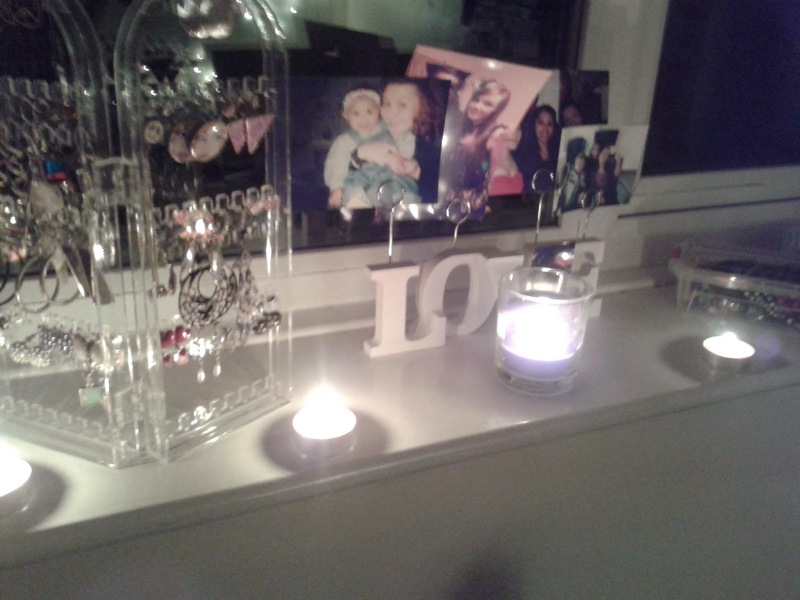 I have been loving candles lately :-D Here's my windowsill display. 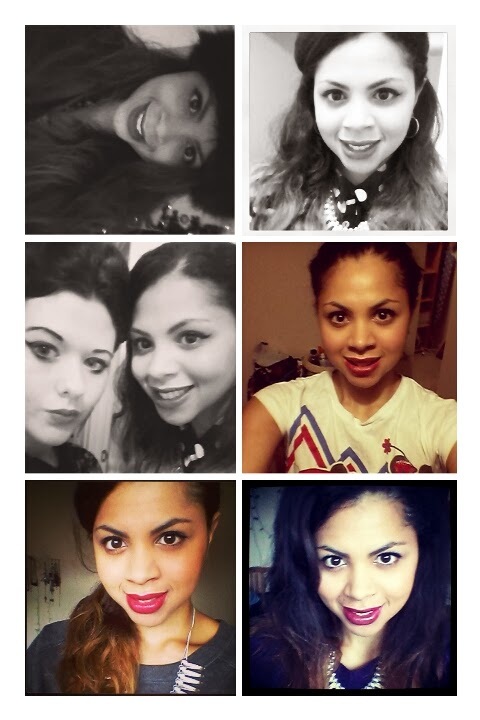 Is it a bit vain that I made a Instapicframe of my favourite Selfies from the month of December? Probably. And I obviously couldn't make a Selfie collage without making one for my favourite eats and drinks of the month! Left to Right, and down. Left - A Mixed Berries, Greek Yoghurt and Milk concoction. It was so good and really filling! Right - Scrambled Cheese and Egg on a Buttered Cheese and Chilli infused Roll. Sounds fancy but was actually a pretty cheap meal to cook! And I always have eggs in the fridge. Left - My Crimbo Roast Dinner. 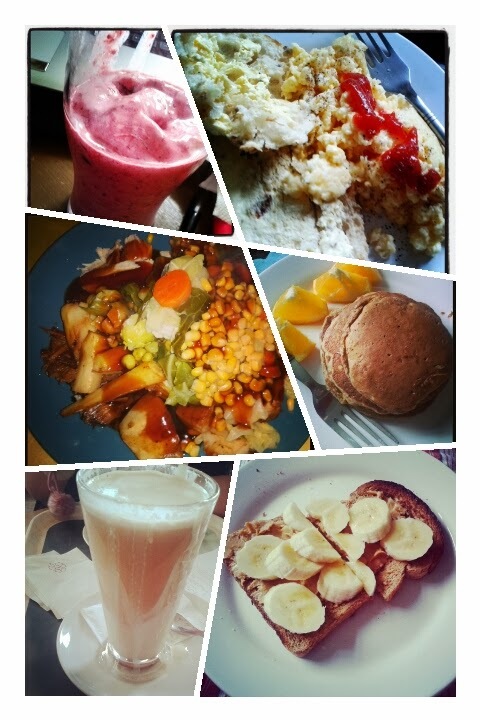 It was scrumptious. Right - My new favourite Orange and Chocolate Pancakes, inspired from the pancake queen herself Heather! Definitely my favourite new recipe of the month. And I've made them a total of four times now...I'm a little addicted I would say. And on the Right we have an old classic...banana and peanut butter on toast. You just can't go wrong with it! Anybody else been taking a lot of Selfies over the Christmas period? I always feel a little self concious when I do and oh so vain.